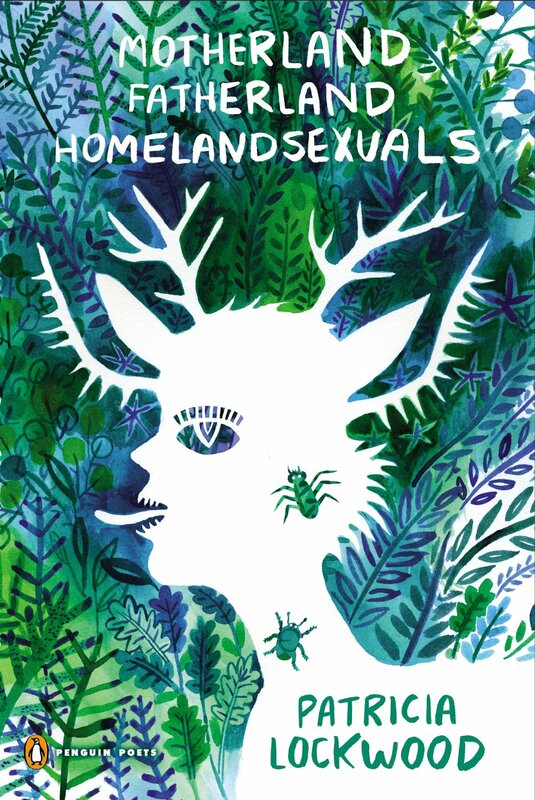 Patricia Lockwood, Motherland Fatherland Homelandsexuals. Published by Penguin (2014). 80 pages.